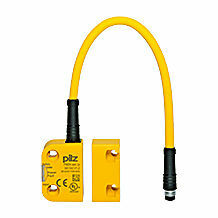 In new developments as in retrofits, the engineering company Brodbeck values safety solutions and components from Pilz, which can be transferred to several plants. 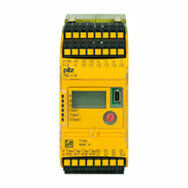 For example, the control system PNOZmulti 2, the safety gate system PSENmlock and the coded safety switch PSENcode. 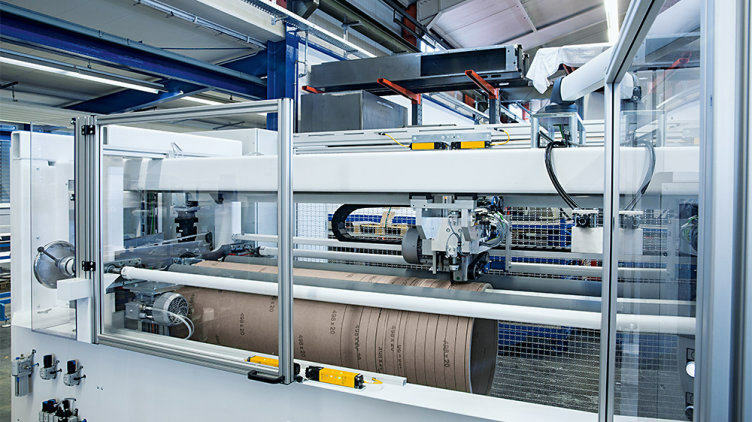 As part of a redesign of a cardboard tube cutting machine, Brodbeck needed to modernise the control system and electronics, and also implement a new safety solution. With a large number of drives, rotating cardboard tubes, guide rollers and a circular knife it is necessary to cover a whole set of hazard risks. The special purpose machinery manufacturer attaches great importance to integrated automation and safety solutions that make machines safe, productive and easy to operate. For reasons of efficiency and costs, the selected control, safety gate solutions and switch types have to be suitable for use in several machine types. 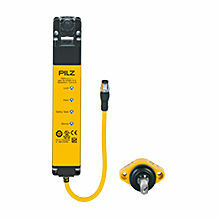 That's why today you will find the versatile configurable control system PNOZmulti 2 in conjunction with the safety gate system PSENmlock and the coded safety switch PSENcode from Pilz not only in retrofit plants, but also in other Brodbeck machines. 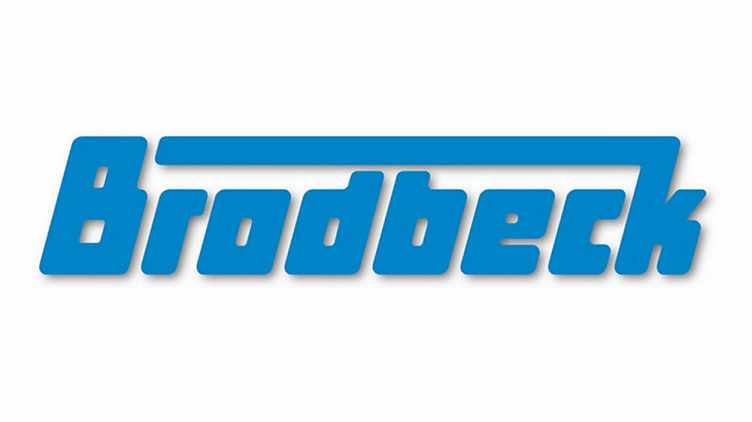 Ultimately, Brodbeck values quality and reliable customer service. 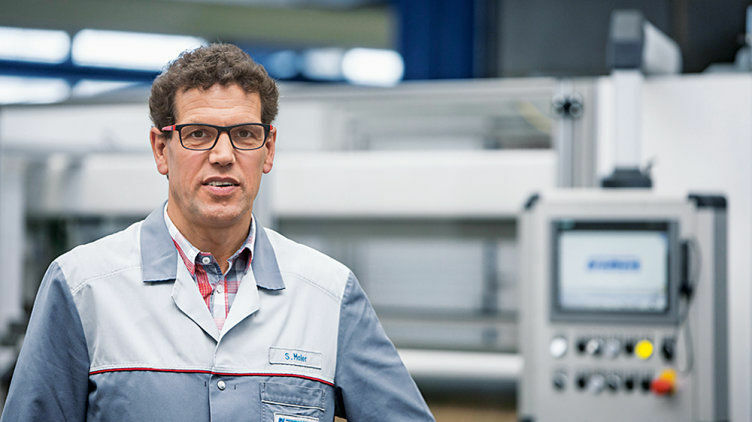 Siegfried Maier takes the view that this continues to be the best recipe for a long-standing and stable customer relationship: “Our customers do not want machines, they want convincing solutions including competent advice and reliable service.” This is an approach that Pilz and Brodbeck follow together. Siegfried Maier, Design Engineering Manager at Brodbeck. 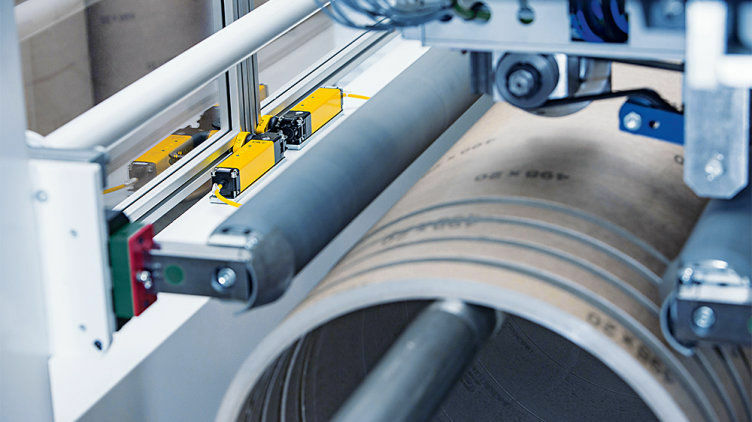 Brodbeck GmbH from Metzingen, Swabia, develops standard and special purpose machines for winding, finishing and cutting of tubes made of paper, cardboard or plastic. The family business is a technology leader in this sector. Our customers are paper factories, tube and film manufacturers. A base unit is the foundation of each application. The base units can be expanded using link modules for decentralisation and for safe communication between each other. You can now easily implement safety functions even on more complex plant and machinery.